When a plant is this good you wonder why it has only been widely grown in the last decade. 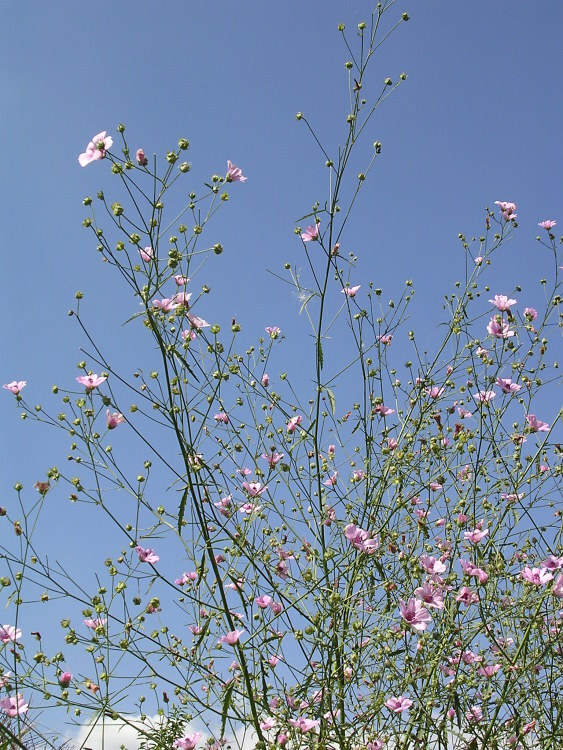 It has the diaphanous quality of Verbena bonariensis but with much narrower and taller stems – up to 2.5m tall, with masses of one-inch-diameter flowers all the way up. Don’t stake it. Despite its height it doesn’t need it and you will lose the dramatic movement it makes in the breeze. Once established, it will seed itself gently around the garden. 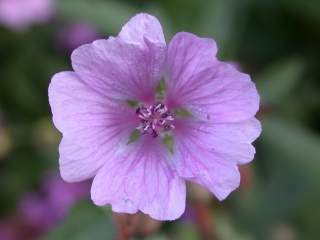 It doesn’t start flowering until the end of July but will continue through the end of September. It has a deep-tap root so doesn’t grow well in pots. Nursery specimens always look unpromising but soon take off once they are in the ground.